From Black Friday to Cyber Monday knock out your christmas list with Buy One, Get One ticket discounts for select walton arts center shows. Broadway performances, dance and theater and interactive comedy are all part of this special offer. Limited availability, so buy early for the best selection. Dance to the rhythm of On Your Feet! featuring five original members of the Miami Sound Machine. 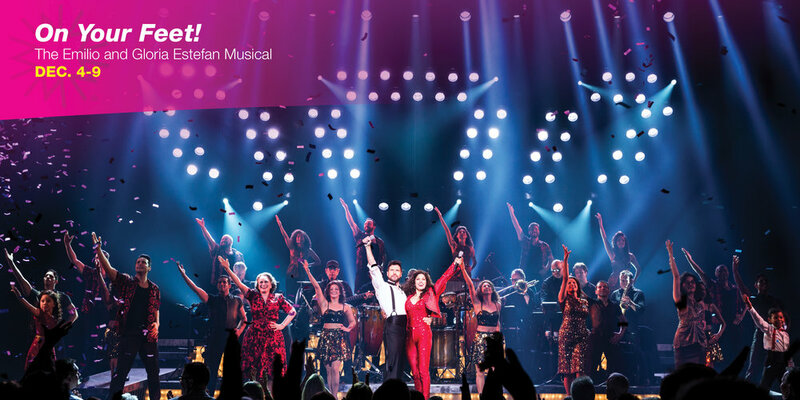 Audiences will be inspired by the story of Emilio and Gloria Estefan as they fall in love and overcome incredible odds to realize their dreams. Hit songs include “Get on Your Feet,” “Conga,” “Live For Loving You,” “Rhythm is Gonna Get You,” “Reach,” “1-2-3,” “Coming Out of The Dark,” “Turn the Beat Around,” “Dr. Beat” AND MANY MORE! 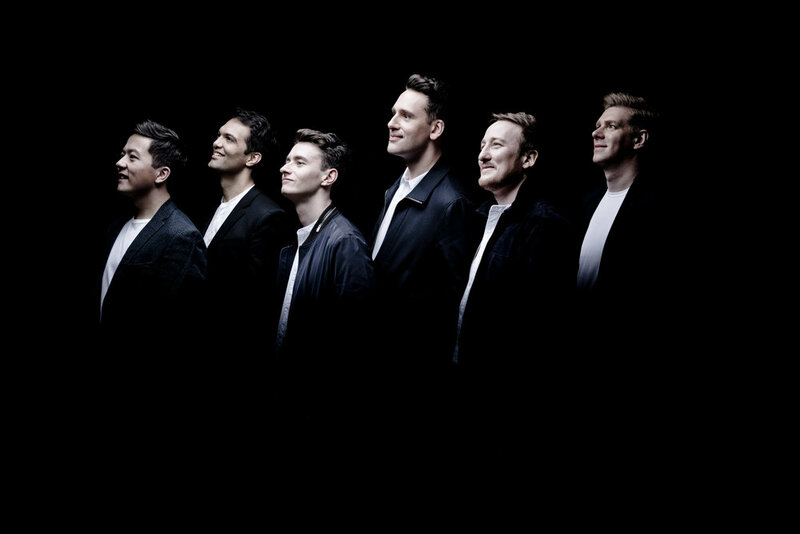 Acclaimed for their virtuosity and irresistible charm, The King’s Singers are known internationally as one of the best vocal ensembles. Celebrating their 50th anniversary this year with the release of their new album, Gold, The King’s Singers are bringing a show full of holiday classics and sacred favorites. The Lightning Thief: The Percy Jackson Musical is a "winning adaptation" (The Hollywood Reporter) of the best-selling Disney-Hyperion novel by Rick Riordan. As a son of Poseidon, Percy has newly discovered powers he can’t control, monsters on his trail, and he is on an epic quest to find Zeus’s lightning bolt and prevent a war between the gods. Featuring a "fast-paced, decibel-blasting" score (The Broadway Blog), this musical is "mesmerizing" and proves "lightning can strike twice!" (TheaterMania). It’s like the popular TV show, “Whose Line Anyway,” only it’s Whose LIVE Anyway. Enjoy a completely improvised 90-minute show of games, scenes and songs that will tickle not only your funny bone, but every bone in your body. Bring your suggestions and you might be asked to join the cast onstage! Dorrance Dance is an award-winning New York City tap dance company that aims to honor tap dance’s uniquely beautiful history in a new, dynamic, and compelling context; not by stripping the form of its tradition, but by pushing it - rhythmically, technically and conceptually. The company’s inaugural performance garnered a Bessie Award for “blasting open our notions of tap” and the company continues its passionate commitment to expanding the audience of tap dance, America’s original art form. Imagine this: America is expanding. The railroad is snaking westward. A town comes to life. The Saloon doors swing open revealing a motley cast of characters, each with a tale to tell. In Saloon, dynamic folk music and strains of fiddle set the tone for an acrobatic comedy that sweeps up the audience in a flurry of energy. True to its origins, Cirque Éloize is creating a show that is a heady mix of theatricality, humor, acrobatics and a return to live music. A music-packed theatrical thrill-ride, Saloon, is fun for the entire family. A world where theater and circus collide, Saloon combines strength, agility and original choreograph for a knee-slappin’, show-stopping production. A fast-talking, gum chewing, ginger-haired Alabama gal is bringing your grandma’s Tupperware party out of the living room and into the 21st century. 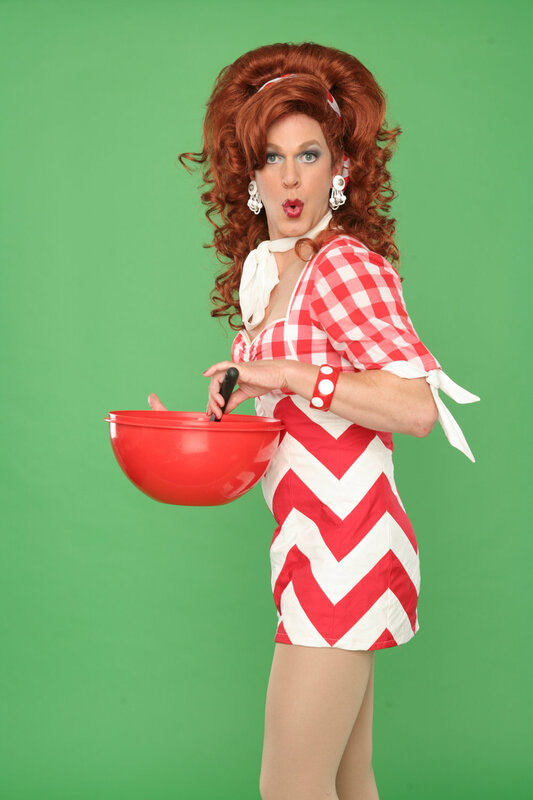 Audiences howl with laughter from Dixie’s outrageously funny tales, homespun wisdom, audience participation and uses for Tupperware that you never thought possible. Based on the stoops of the Bronx in the 1960s, this streetwise musical is directed by two-time Academy Award®-winner Robert De Niro and four-time Tony Award®-winner Jerry Zaks. Inspired by Chazz Palminteri’s real-life story, the music and choreography of A Bronx Tale is “wonderful and refreshing” (The New York Times). A story that has endured for the last 30 years, this tale is about family, loyalty and a triumphant spirit. Divided between the father he loves and the father-figure he’d love to be, A Bronx Tale’s message is about the choices we make and the impact it has on those we love. Circus and science collide in a gorgeous homage to the power of air. Flying umbrellas, larger-than-life balloons, giant kites floating over the audience and the biggest snow globe you’ve ever seen will make you gasp in wonder and laugh until it hurts. This genre-bending Vienna-based ensemble is comprised of four brothers - each of whom is a soloist in his own right, and includes two who are former members of The Vienna Philharmonic. Janoska infuses classical music with jazz, gypsy, tango, Latin and a dash of pop. Having appeared at many of the world’s leading festivals and prestigious concert halls including New York’s Carnegie Hall, Sydney’s iconic Opera House and Vienna’s famed Musikverein, the Janoska Ensemble is a group not to be missed. The Monterey Jazz Festival on Tour 60th Anniversary Celebration features a top roster of diverse and international millennial talent and the leaders of jazz’s future, including Cécile McLorin Salvant, vocals; Bria Skonberg, trumpet, vocals; Melissa Aldana, tenor saxophone; Christian Sands, piano, musical director; Jamison Ross, drums, vocals; and Yasushi Nakamura, bass. 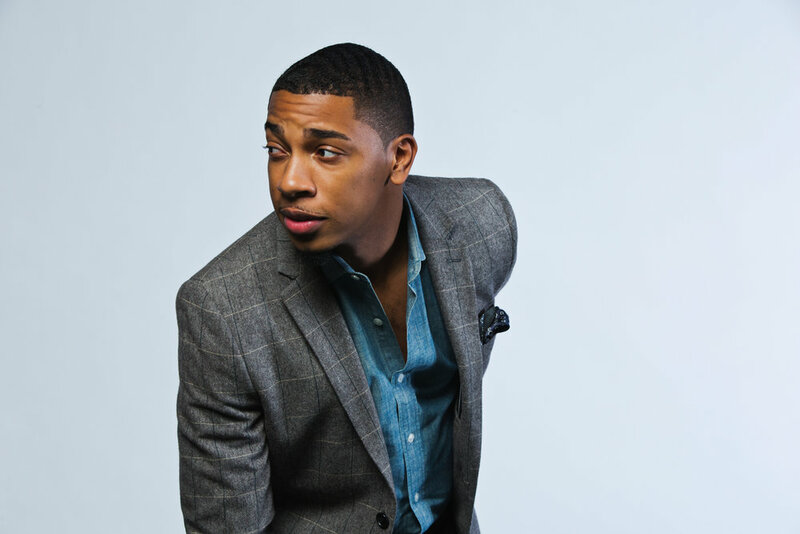 These musicians are some of the most critically-acclaimed, GRAMMY®-winning and GRAMMY®-nominated jazz artists of their generation, including three winners of the Thelonious Monk International Jazz Competition.